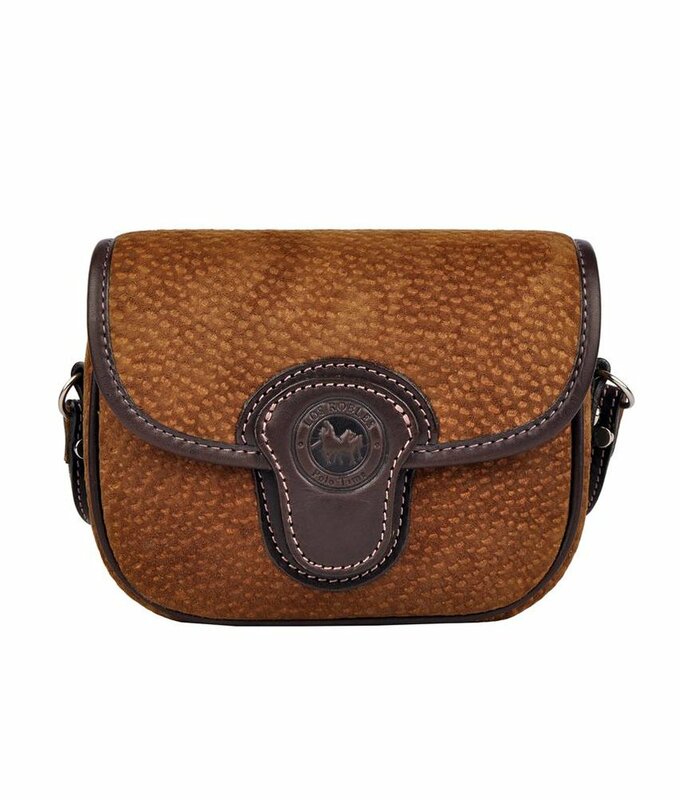 Compact crossbody bag with velvety carpincho leather at the front. 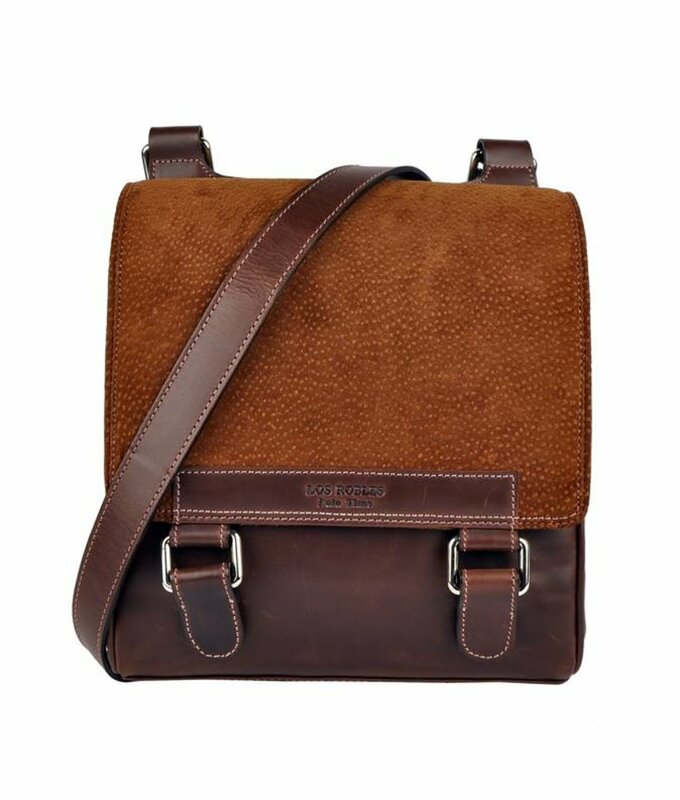 Leather unisex crossbody bag with velvety carpincho leather front. 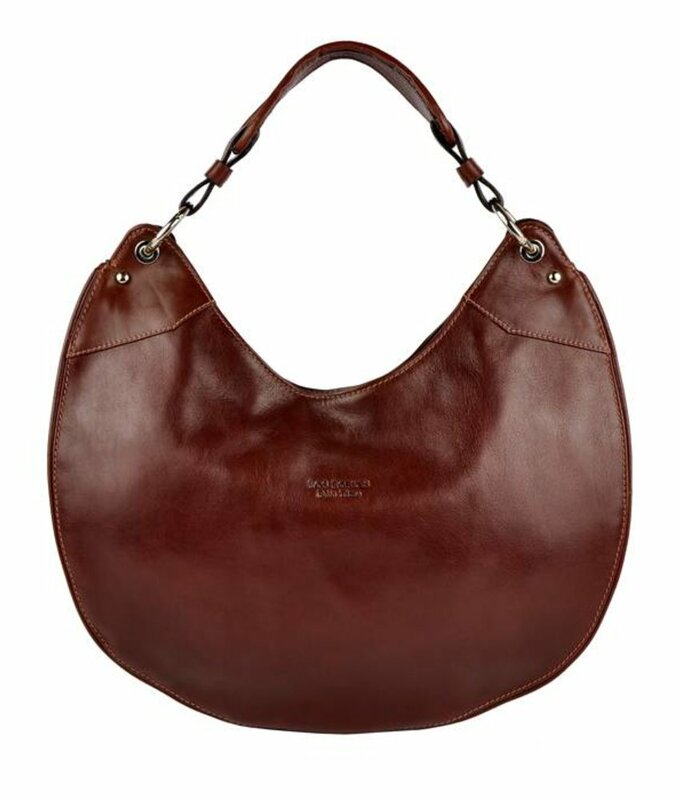 Chic leather handbag with soft carpincho leather, including detachable shoulder strap. 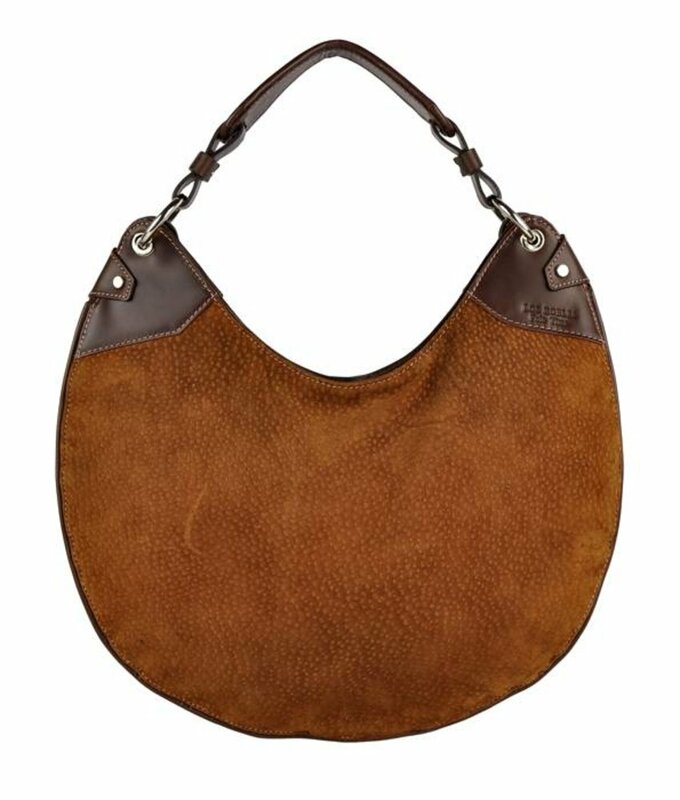 Large shoulder bag made from supple, grained leather. 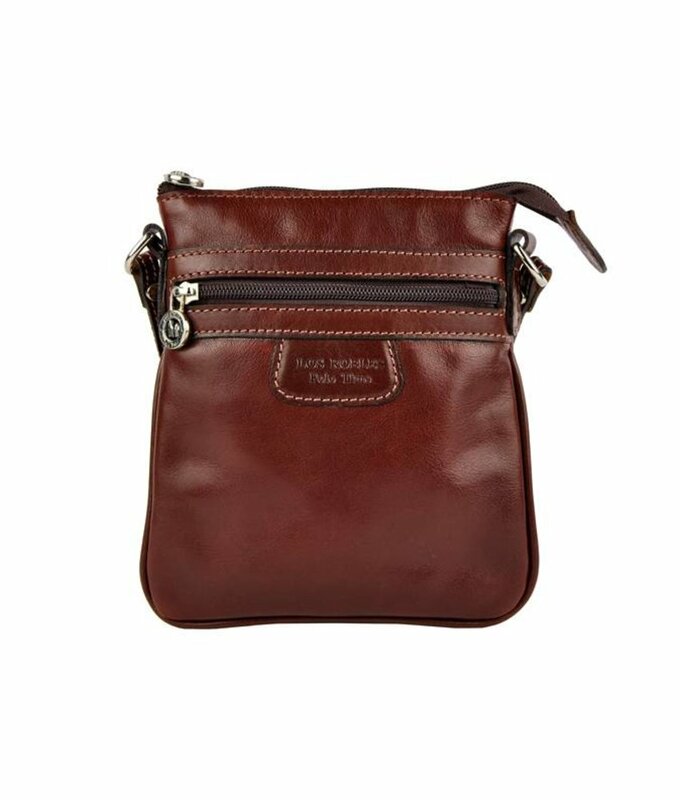 Stylish and sturdy red brown leather crossbody bag. 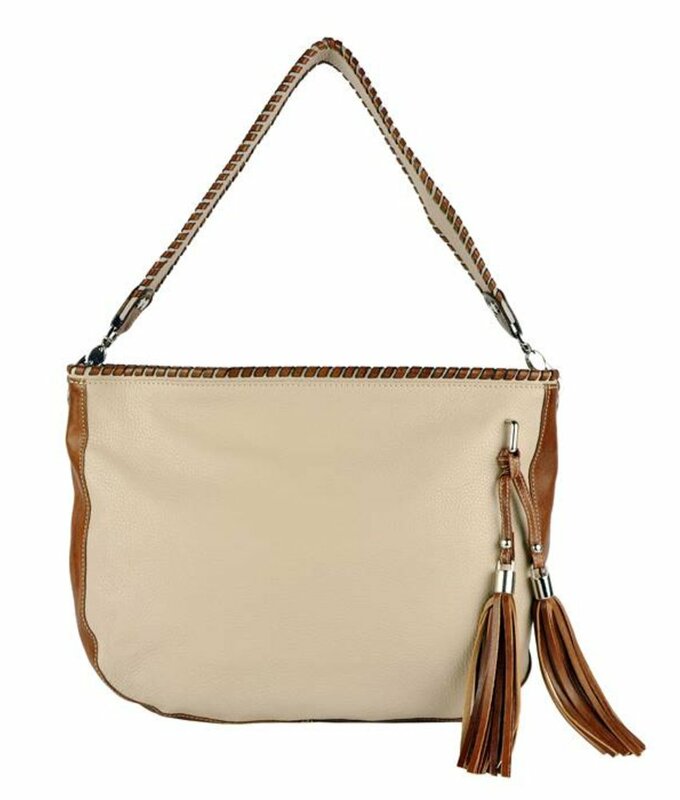 Solid leather shoulder bag with a extremely soft carpincho leather front, including detachable shoulder strap. 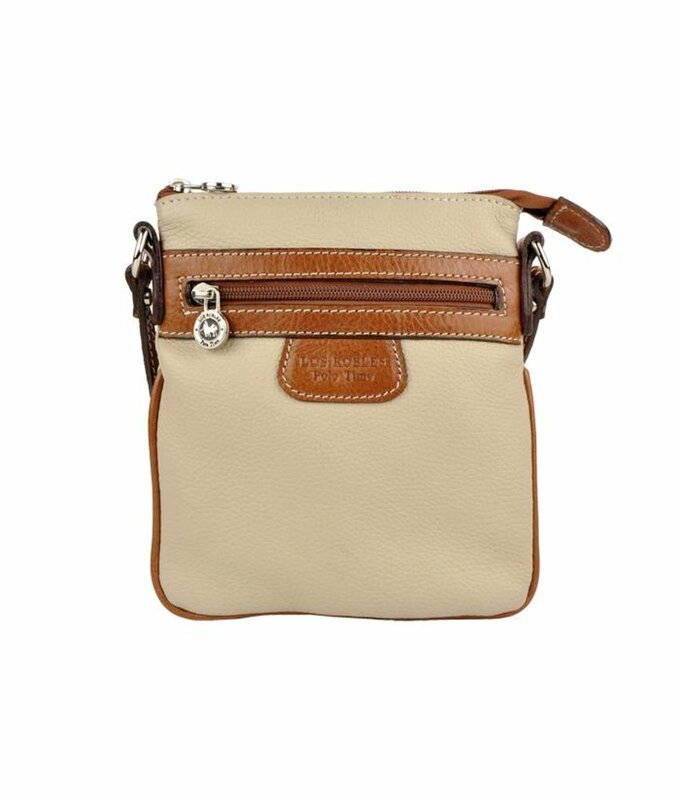 Compact high quality leather crossbody bag. 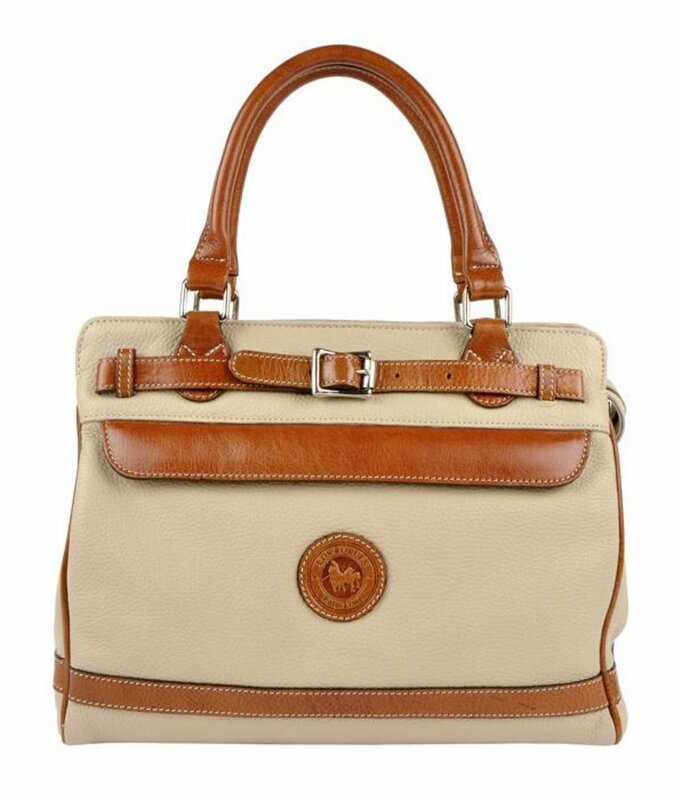 Stylish cream white crossbody bag from sturdy, grained leather. 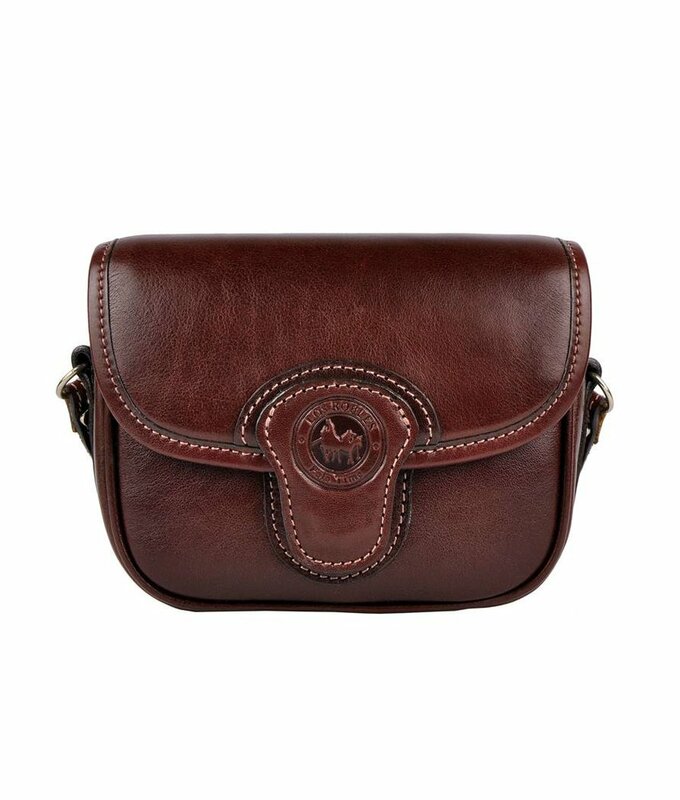 Compact, sturdy crossbody bag from red brown leather. 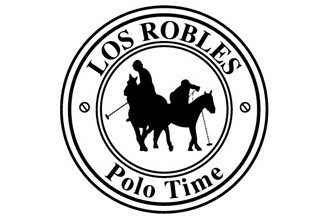 Los Robles Polo Time Bags | Shop online. 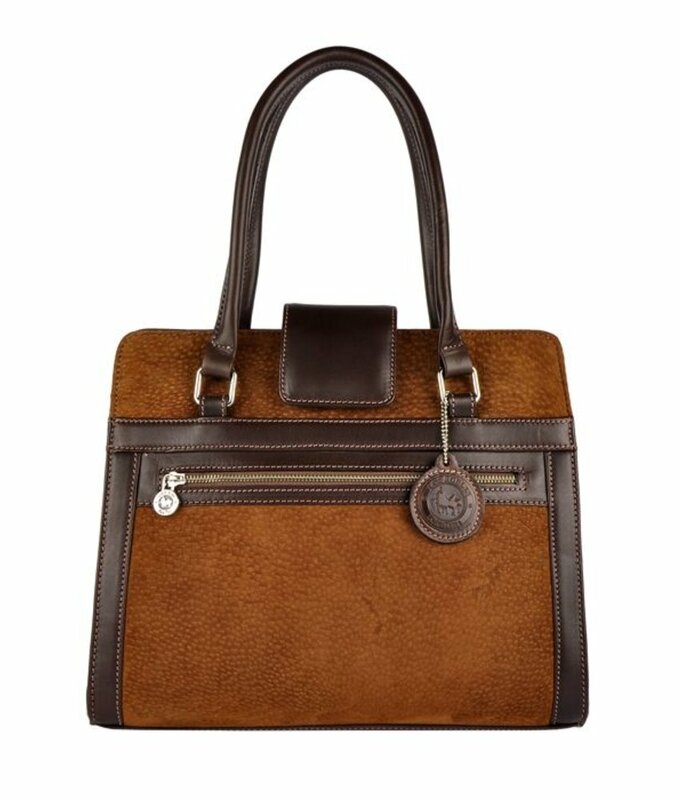 In our online store we have the largest collection women's leather bags of Los Robles Polo Time in Europe. 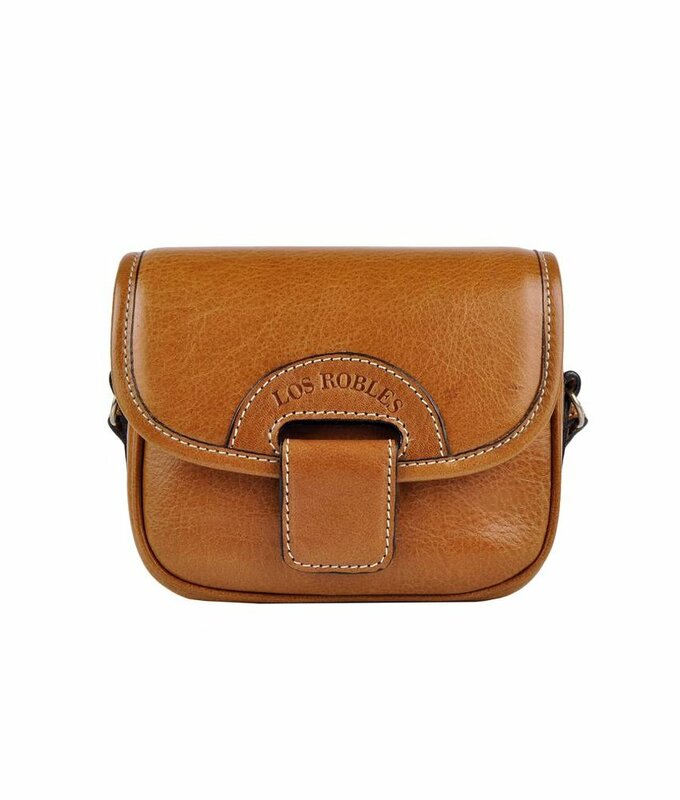 The Argentine luxury brand Los Robles Polo Time has 70 years of experience in producing high quality leather goods. Their assortment consists mainly of handbags, across and shoulder bags, but also travel bags, crossbody bags, briefcases, purses and wallets for men and women. They have elegant, stylish, chic and sturdy leather bags for everyday use and for every occasion. They use the finest materials. The products are only made from first class quality leather. 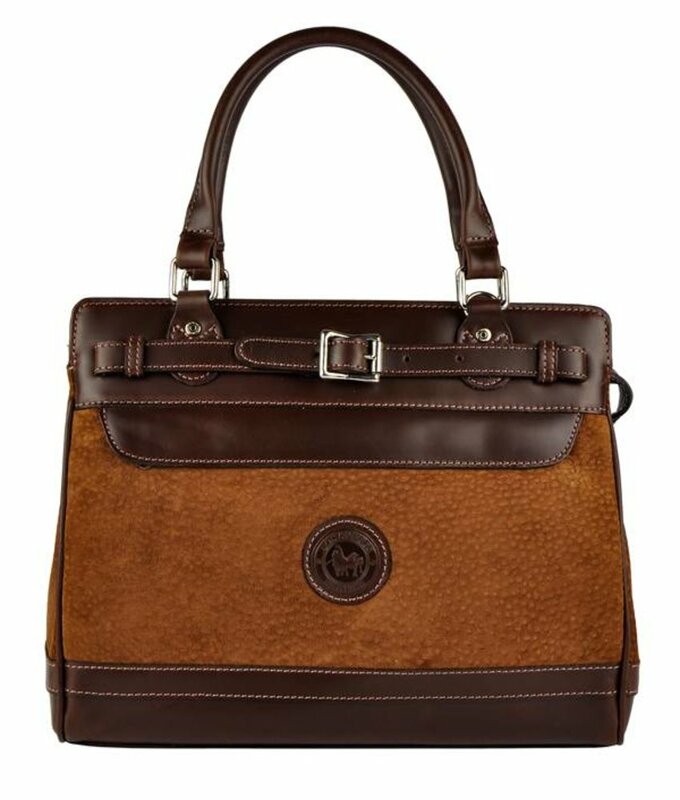 The leather is tanned environmentally friendly, so there are no chemicals involved. The hardware of a bag is made of cast bronze and plated in a bath of gold.